Welcome to The Spa Doctor Inc. The Spa Doctor Inc. is a reputable business committed to providing exceptional Spa Sales, Spa Service, Spa Maintenance, and Spa Repair to our clients. 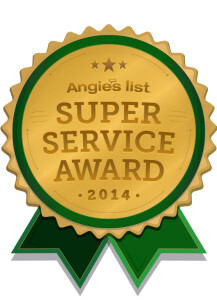 We are a dependable company who has been servicing Seattle, Bellevue, Redmond, Kirkland, Bothell, and the greater Seattle area since 1973. Spa Doctor believes in the continuing education of its customers, as part of our service program our spa technicians will keep you informed of your spa’s health. By selecting one of our many service packages or combination of services, you are insuring yourself of many years of enjoyment out of your spa. 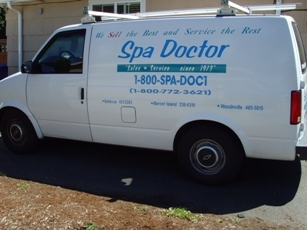 You never have to worry when the Spa Doctor is on the job!